While we choose the doors and windows as we upgrade or build homes, the type of material we finalize for them mostly depends on our budget. However, budget is not the only thing that one takes into account when looking to install new windows, there are many other important things that should be considered, such as material. And when it’s about windows, wood and aluminum remains the most popular materials. With each of them having their own pros and cons, AmerAdnan Associates, one of the prominent Pakistani interior designers and architects, explains to you the positive and negative points of wood and aluminum windows in this guide. If we explain the pros of wooden home windows in short, it would be warmth of solid wood grains that comes from its good insulating properties. It has been several years that wood has been top pick in home windows around the world since this natural material is strong and easy to work with. More importantly they are easy to paint. According to the expert interior designers in Lahore, the wooden windows have the ability to complement many different types of architecture. The only notable disadvantage of wooden windows is it requires more maintenance than aluminum, vinyl and fiberglass windows. The leading construction companies around the world usually make use of wood as the primary material for all types of indoor décor and furnishing jobs. 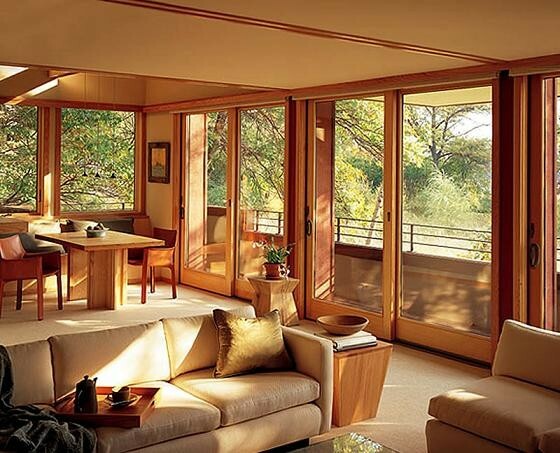 This makes it further clear that wooden windows, if polished on time, add a lot to the elegance and style of a home. The aluminum windows can be seen in plenty of homes today. 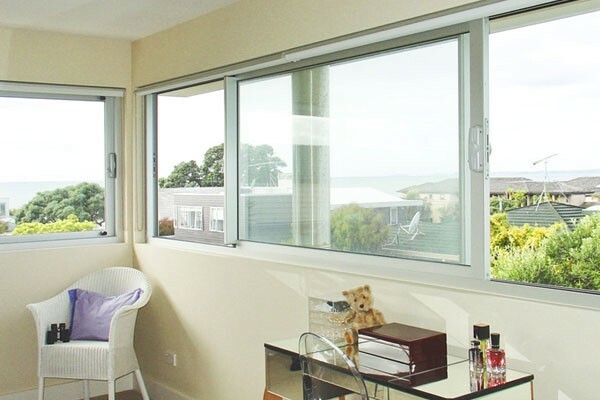 They are one of the sturdy type of windows that offer great convenience. 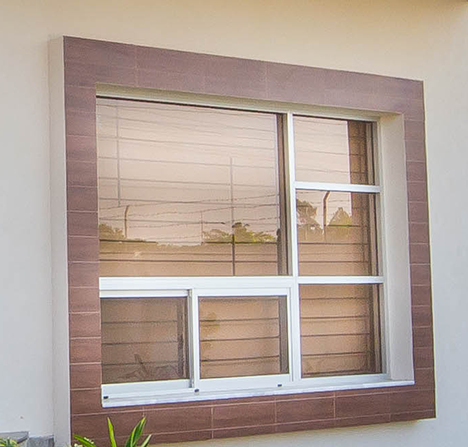 The salient features of aluminum windows include slim profile, durability, low maintenance, narrow sight lines and most of all, resistant against all kinds of weathers makes them a true all-rounder. They can be configured into a range of combinations. The aluminum home windows with multi-panel door systems are ideal for indoor/outdoor living spaces. Furthermore, to ensure that their color lasts longer than any other material, aluminum window is anodized or baked on. However, aluminum windows are not recommended for homes that are located next to beach because they may suffer corrosion from salt air and sea water. The leading construction companies offer aluminum windows made out of thermally improved aluminum frame that provides more strength against salt water. These improved aluminum windows are also equipped with thermal breaks that separate the interior and exterior surfaces and saves great deal of energy.